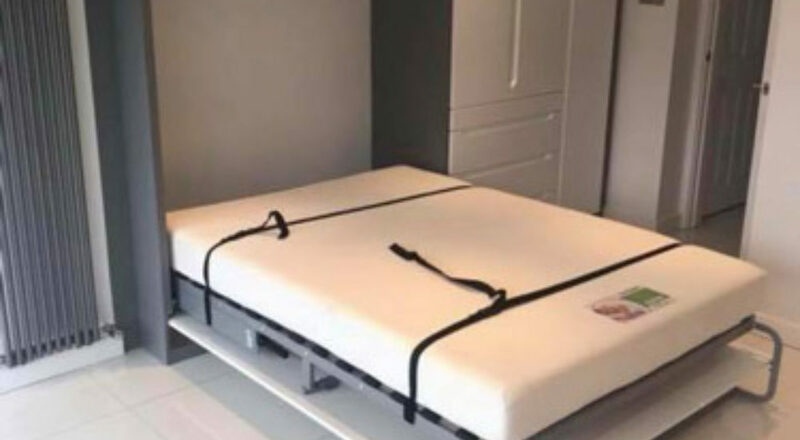 You can rest assured that with over 40 years experience and a 25 year guarantee, we make delivering your dream furniture our business. Handcrafted furniture, made exactly to your design. Your furniture will be made by our team of skilled joiners and fitted by our professional team of in-house fitters. Hand Crafted Bespoke fitted furniture created in our Verwood workshop. Using the most up to date machinery and Fully qualified and skilled in- house joiners and fitters, We know we have the storage solution you are looking for at affordable prices. For a free, no-obligation design appointment, call us on 01202 823231, complete the enquiry form on our website or call into our showroom to meet us and see our wide variety of colours and designs. 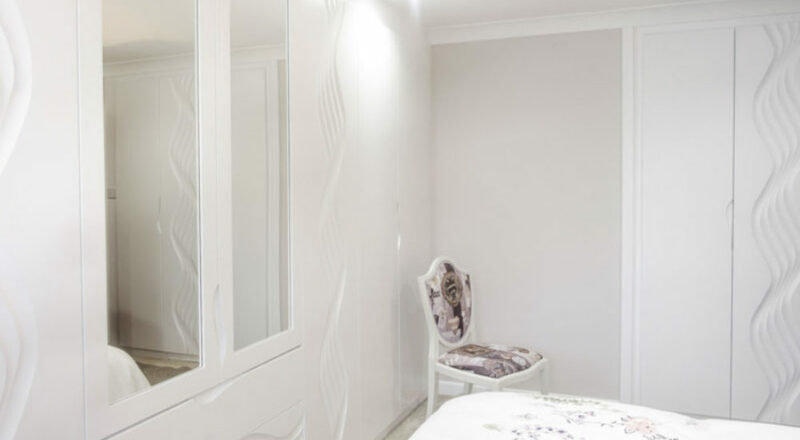 Spend time in your own home with our experienced designers to create your perfect fitted furniture and storage solutions. Because we are a family run business, our designers do not work on commission, so you can be assured they will advise you on what is best for you and your needs. A deposit payment of 20% of the total cost of your order will secure a date for your furniture to be installed. You can have the next date available or request a date after this that is more convenient for you. Your furniture will be made by our skilled joiners in our Dorset workshop using quality materials that will last. We appreciate your custom and treat your home as if it was our own. We have invested in the innovative Festool system, and your fitter will always leave your room clean and tidy. 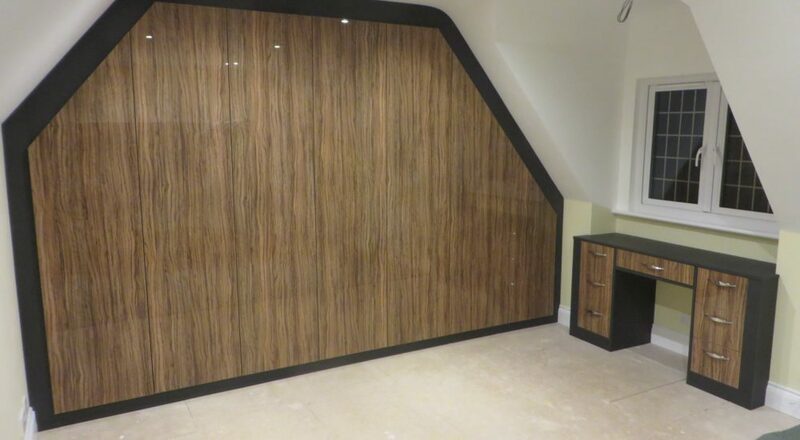 At Custom Creations we understand that the design & requirements of your fitted furniture are as unique and important as you are!! 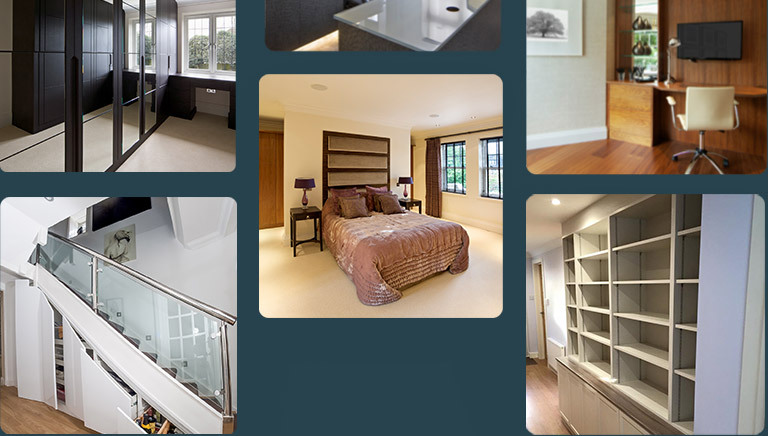 See some of our case studies updated regularly. We value every customer and pride ourselves on our customer service and quality. Many of our customers re-iterate this in their checkatrade feedback. We enjoy building relationships with our customers to ensure your whole experience with us is enjoyable and stress free, and that you enjoy your beautiful furniture for many years to come. 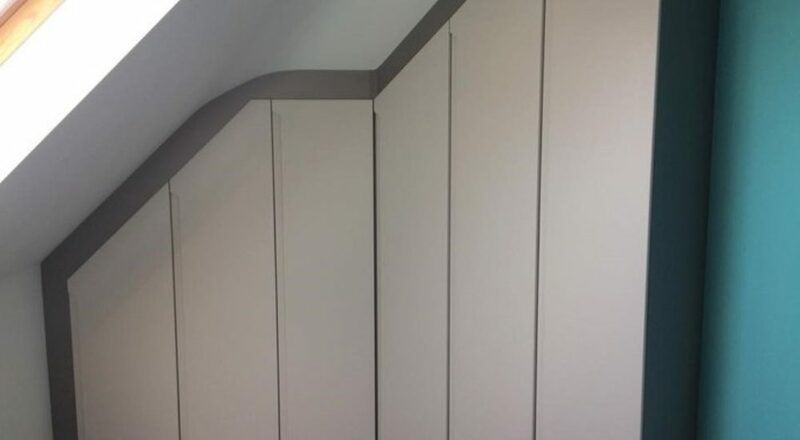 We had custom creations install fitted wardrobes in one of our bedrooms in February and were extremely pleased so we had them back. We were not disappointed. Very impressed from introduction to completion. Professional service and quality of work.